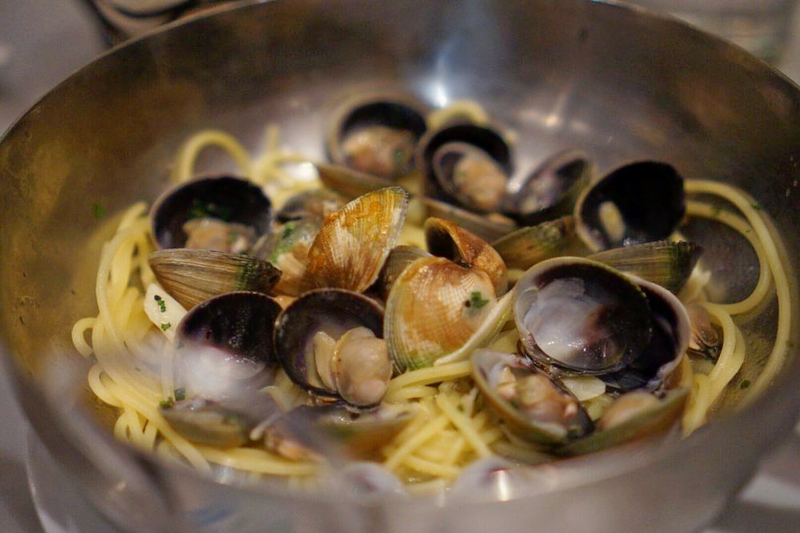 Looking to satisfy your appetite for Italian fare? 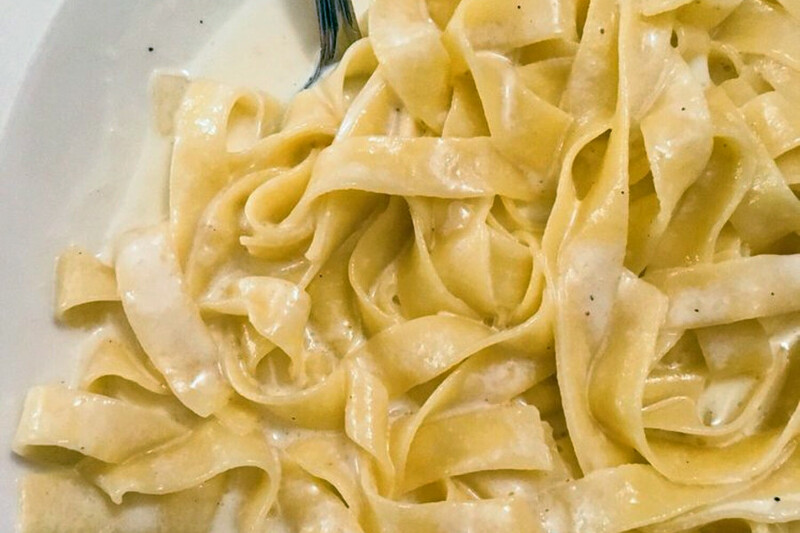 Hoodline crunched the numbers to find the top Italian spots around Philadelphia, using both Yelp data and our own secret sauce to produce a ranked list of the best spots to fulfill your urges. Topping the list is Gran Caffe L'Aquila. 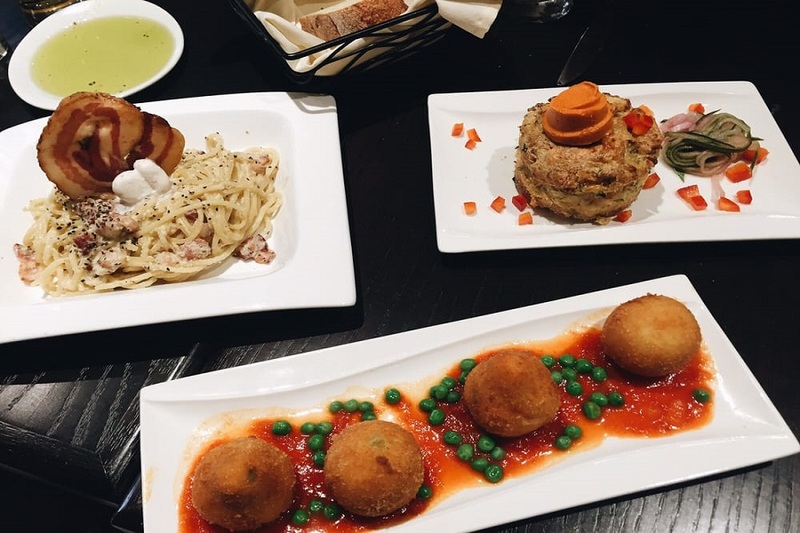 Located at 1716 Chestnut St. in Rittenhouse, the Italian bistro is the highest rated Italian restaurant in Philadelphia, boasting 4.5 stars out of 718 reviews on Yelp. On the menu, you'll find a variety of small dishes like prosciutto di parma with a Parmesan crostini, olives and greens. For dessert, try one of the restaurant's gelato pairings such as the carbonara with Italian bacon gelato. Yelper David S. wrote, "The food is really great and reasonable. The eggplant Parmesan was made perfectly and the mortadella sandwich was right on point." Next up is Manayunk's The Couch Tomato Bistro, situated at 100-102 Rector St. With 4.5 stars out of 522 reviews on Yelp, the Italian spot, which offers pizza and more, has proven to be a local favorite. 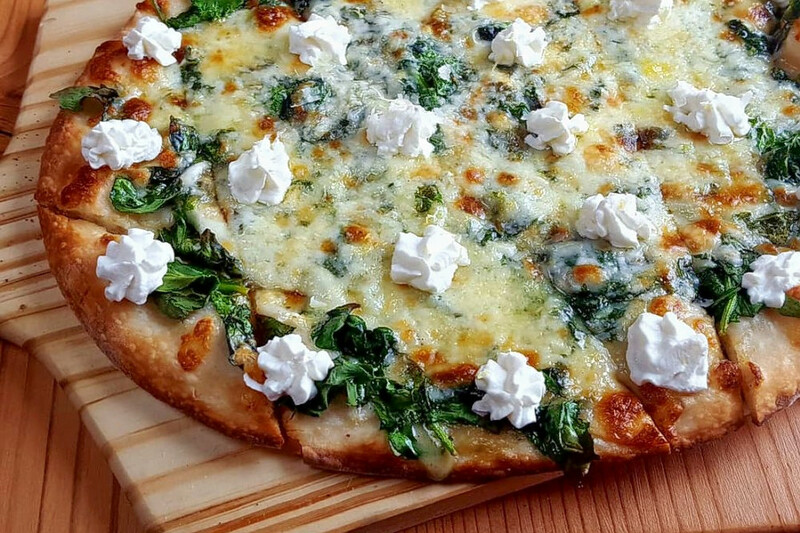 Try one of The Couch Tomato Bistro's artisan pizzas like pistachio pesto pie with farmers cheese, mozzarella curd, arugula, grana padano and lemon. Or opt for one of the pasta dishes like the Ricotta Gnocchi with sausage ragu and tomato sauce. "Couch Tomato Bistro is my favorite spot in Manayunk," said Yelper Chris B. "Their food is awesome, fresh, healthy and affordable." 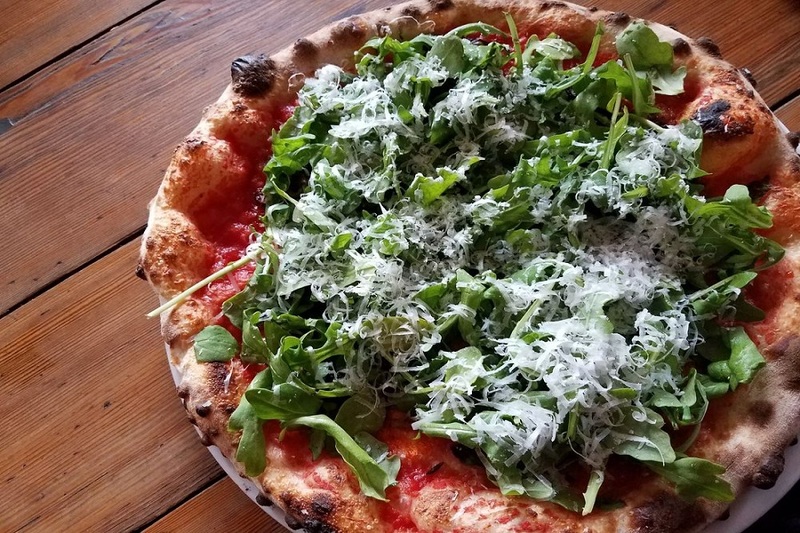 Bella Vista's Nomad Pizza Company, located at 611 S. 7th St., is another top choice, with Yelpers giving the Italian spot, which offers pizza and salads, 4.5 stars out of 489 reviews. This pizza institution has two other locations in New Jersey. Choose between a selection of wood-fired brick oven pizzas like the spicy soppressata with Italian tomato, sopressata, mozzarella, basil, garlic, oregano, red pepper flake and honey. Yelper Steve S. noted, "I loved the pizza. I tried the pepperoni and Margherita. The crust was perfectly crisped combined with a nice softness to the dough. The pepperoni was plentiful. I could easily eat two of them." Wm Mulherin's Sons, a bar and Italian spot offering pizza and more in Fishtown, is another much-loved go-to, with 4.5 stars out of 428 Yelp reviews. Head over to 1355 N. Front St. to see for yourself. Try the duck and pear pizza with duck sausage, honey pears and taleggio. 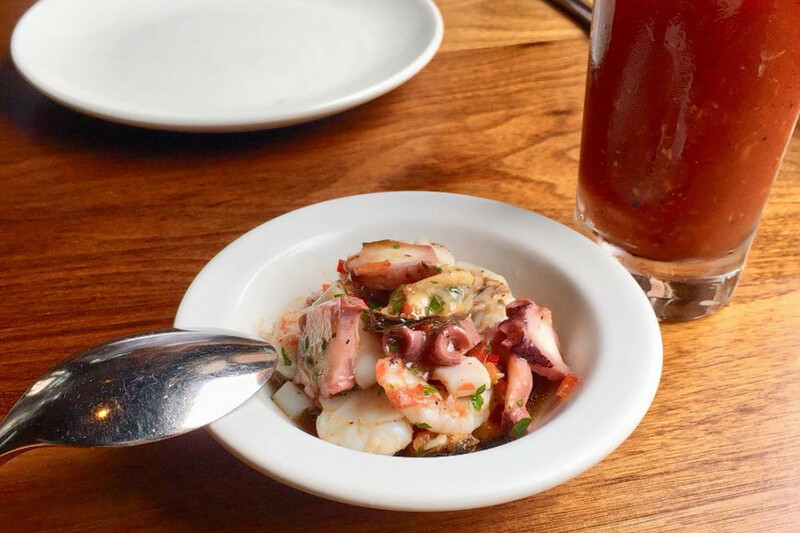 This Italian spot also offers a variety of pasta dishes like bigoli with squid ink, calabrian chili and botarga. "We selected a meat, a pasta and a pizza. They were all delicious, but the favorite for me was the pizza. It was the best I'd had in a long while, and definitely among the best in Philly," wrote Yelper Amanda M.
Finally, there's Ristorante Pesto, an East Passyunk favorite with 4.5 stars out of 39 reviews. Stop by 1915 S. Broad St. to hit up the Italian spot next time the urge strikes. This Italian spot offers a large selection of different meat dishes, including veal, chicken, fish and beef. Order the vitello mare e monti with veal, jumbo shrimp, mozzarella cheese and prosciutto in a mushroom sauce. Yelper Darlene L. wrote, "Everything we ate was outstanding! This is what good eating is all about! This place will definitely be on my must go list for Philadelphia!"